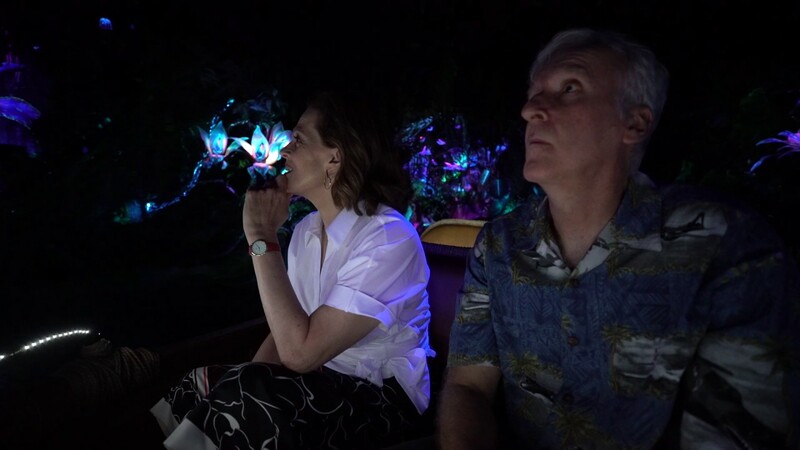 Sep 26, 2011 in "Pandora - The World of Avatar"
ITN News in the United Kingdom interviewed James Cameron about the upcoming AVATAR project at Disney's Animal Kingdom, and a couple of interesting tidbits came to light about the size and scope of the land. 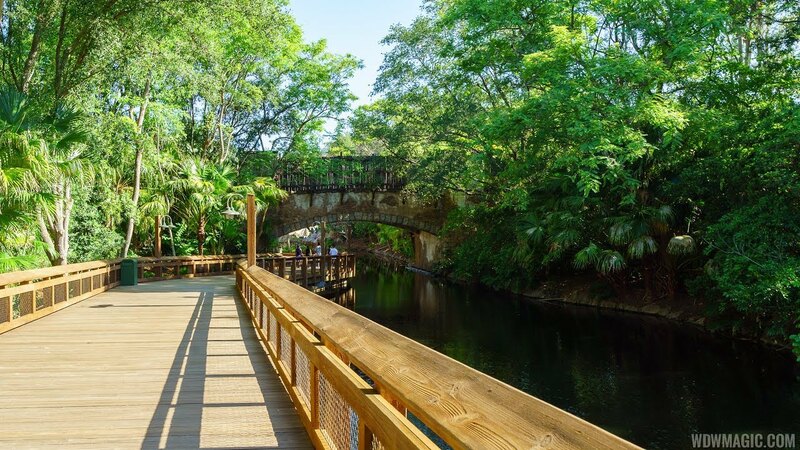 Cameron indicated "the goal here is to put you on Pandora", it will feature a "number of attractions", occupy "12 acres of Pandora", offer a "complete experience" and "might be a half day or more" experience. 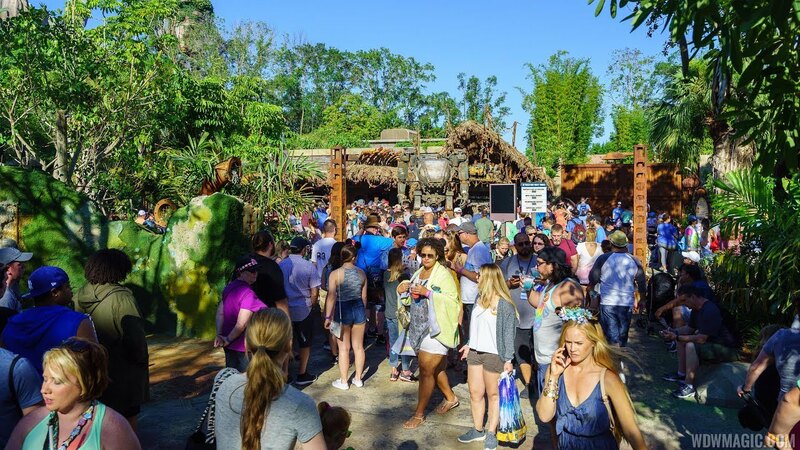 The "half day" comment seems particular interesting, as Disney's Animal Kingdom has often been criticized by guests for not offering enough to occupy an entire day at the park.